DMD originated at the White House in 1999 with less than three dozen local individuals participating. 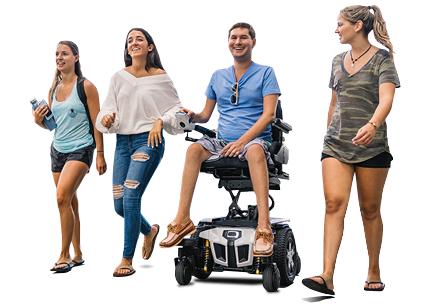 Now hosted by the American Association of People with Disabilities, the nation’s largest cross-disability membership organization, DMD has evolved significantly to encompass participation in all 50 states and many countries around the world. To find out more about DMD, visit aapd.com/disability-mentoring-day/.